ALCHEDO BLACK 6508 F BLACK6508F 53.00лв. 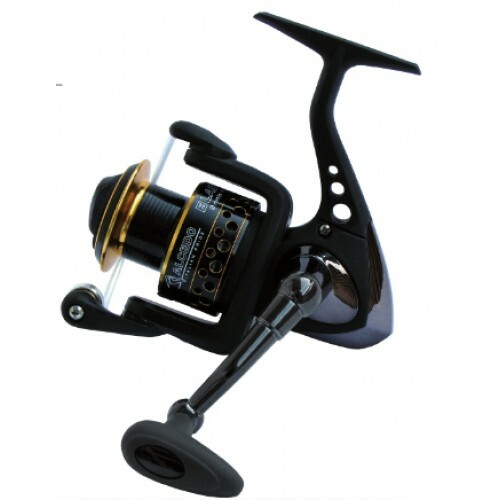 Four front drag reels, from the small BLACK 2508F, specially conceived for trout fishing and light spinning, to the strong and powerful 7508, with its large diameter, high capacity spool, very good for carp, pikes and sea fishing, both from the shore or from the boat. The new BLACK F are smooth and powerful reels, featuring an outstanding design and comfort in use, thanks to the soft touch coating and the ergonomic handle knob.